Harvest colors bathe our church throughout autumn! We are a congregation that loves music and thoughtful services. After worship adults and children are invited for beverages and snacks down the hall from the church. We call it Fellowship Hour but people are free to come and go as they please. Holy Communion is served during worship on the first Sunday of each month and on Thanksgiving Sunday, Christmas Eve, Maundy Thursday, and Easter. 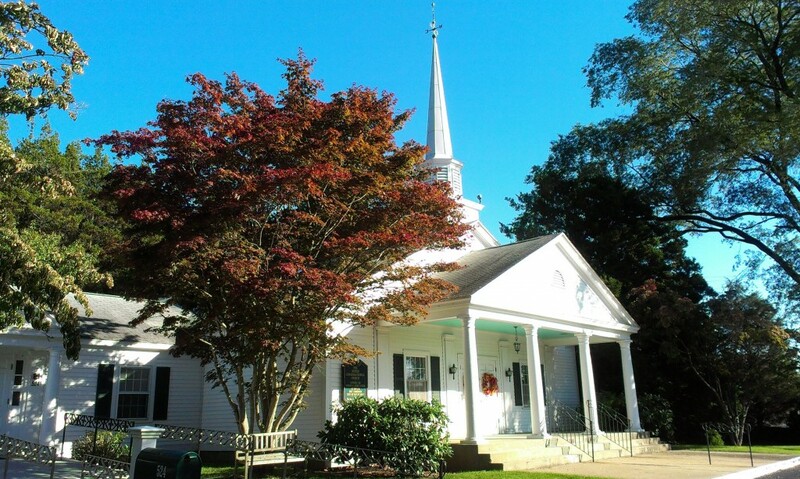 This church offers friendship, music and the preaching of God's word.